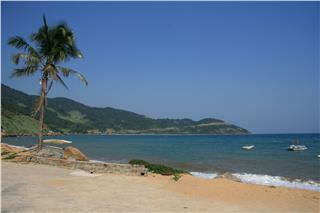 Ninh Thuan is still a new destination in Vietnam travel map. However, when coming here, tourists will explore many interesting things, along with a series of wonderful photo collections. 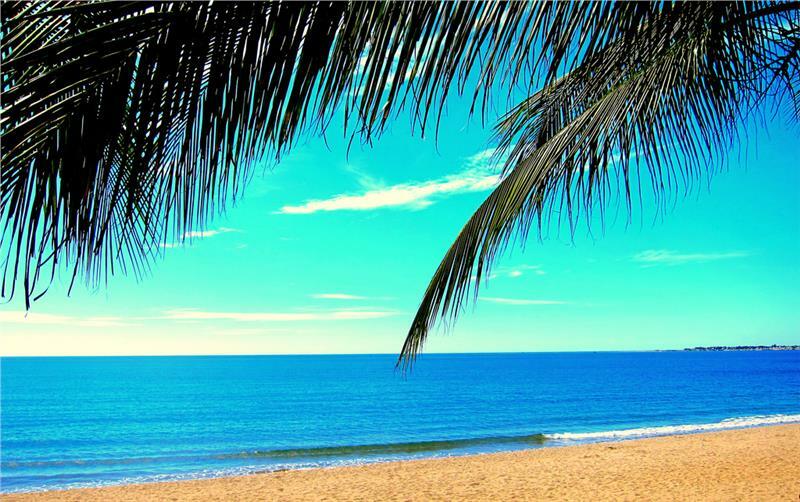 Ninh Thuan is located between Nha Trang and Mui Ne - Phan Thiet, in the South Central Coast of Vietnam, which makes the destination less known than two neighboring localities. 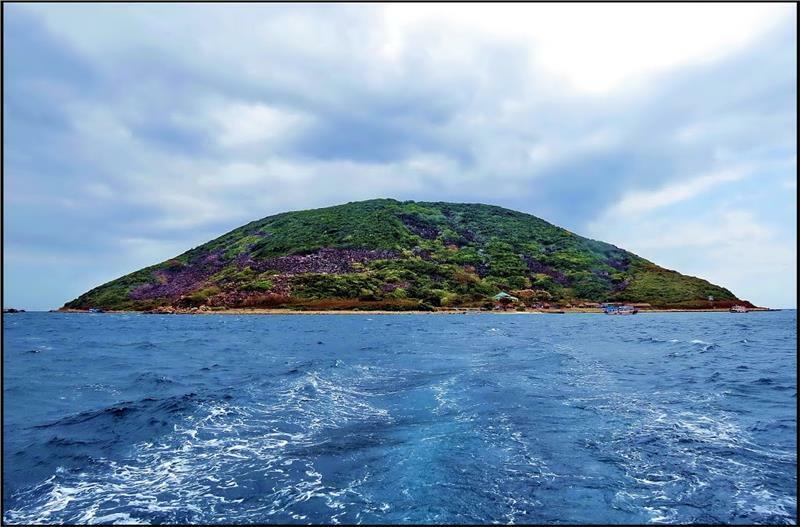 Once coming to Ninh Thuan attractions as Cham towers, Vinh Hy Bay, Ninh Chu, Nam Cuong, Hon Do Island, Hang Rai Cave, and Mui Dinh Headland... tourists will be captivated by their untouched and mysterious beauty. 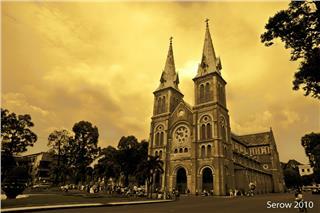 The followings are top things to see in Ninh Thuan that should not be missed in Vietnam tour packages to the province. 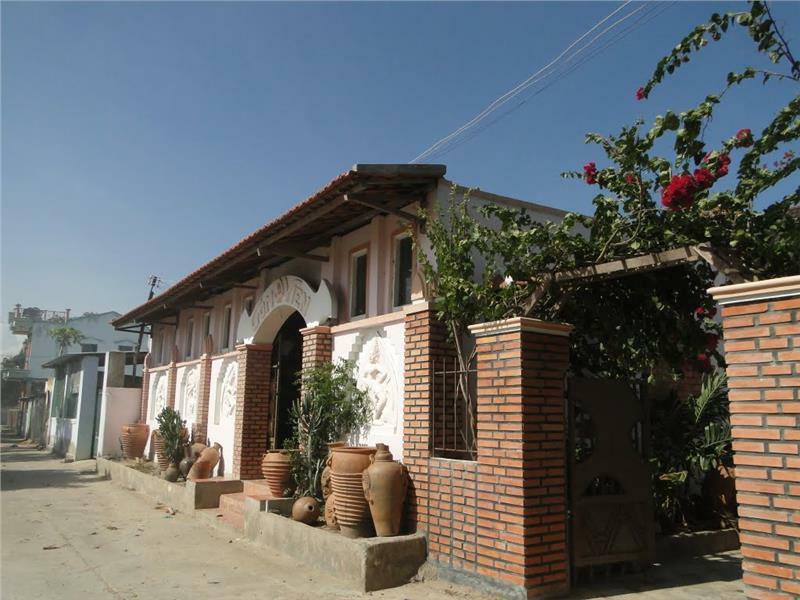 Located near Cham Tower Station, about 7km from Phan Rang City, the Po Klong Garai Towers is a relatively intact architectural relic featuring Champa architectural style. The towers include a main tower, gate tower, sub-tower, and brick wall. 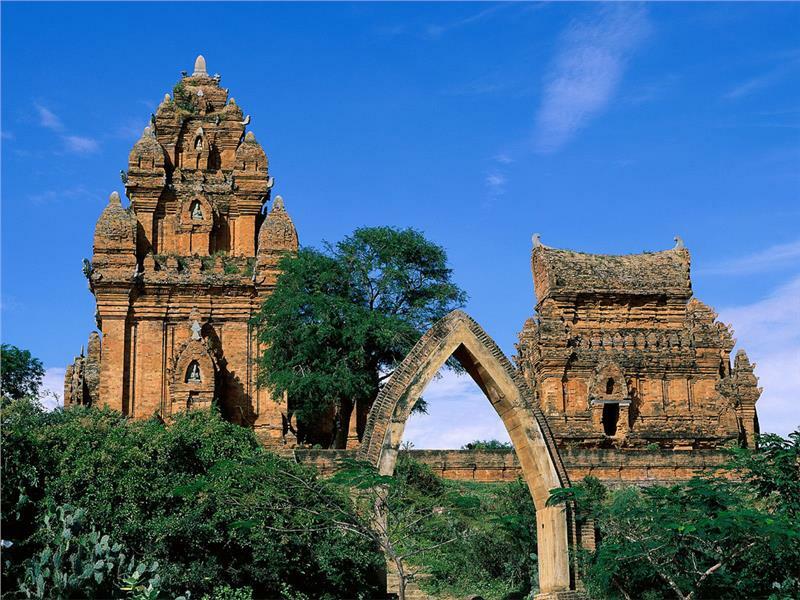 Coming here, tourists can have an opportunity to explore about the culture and history of Champa Kingdom, admire flamingo flocks flying to the south of the historical relics, and record marvelous sunset from Ngoan Muc Pass (Spectacular Pass). 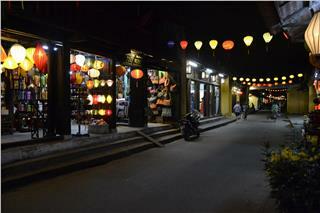 In Vietnam tours to Ninh Thuan, trips to two famous traditional craft villages of Cham people often attract many tourists. Two famous villages are Bau Truc Pottery Village and My Nghiep Brocade Weaving Village. 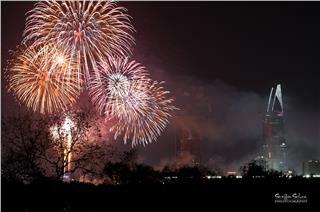 Two attractions are quite near each other. 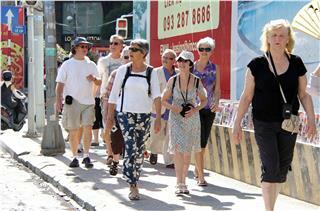 Thus, tourists can easily travel both these sites in half of a day. The highlight of Bau Truc Pottery Village is that the shaping method of products is totally by hand. 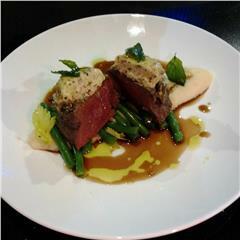 The main material is clay mixed with other ingredients. The products will be baked in traditional opencast oven for two times, which colors the pottery items in brown black or gray. 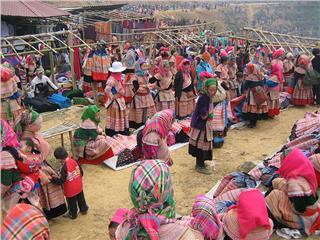 The manual weaving method is also applied in My Nghiep Village where many beautiful textile products with multiple patterns, unique textures, variety of designs, and an excellent Cham cultural style. 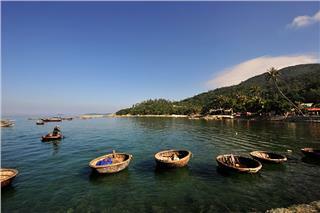 Ninh Chu Beach is one of beautiful attractions in Ninh Thuan. 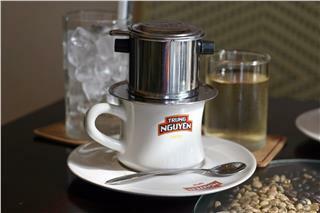 Near the beach, Binh Son Park creates a new appearance for Ninh Chu. It is a wonderful place to admire the seascape. 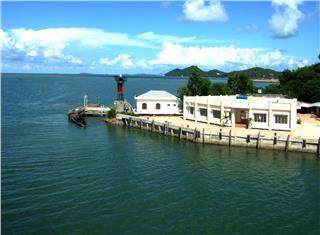 Ninh Chu Beach is about 5km from the city center. 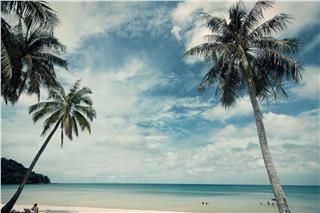 It is one of charming beaches in Vietnam. The beach belongs to Phan Rang Bay. It is covered by mountains running towards the sea. 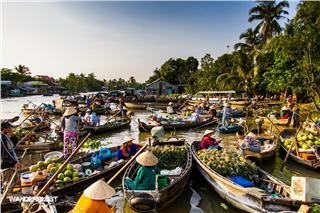 In the morning, Ninh Chu becomes exciting with sounds of fishermen's life. In the afternoon, the beach is gentle and serene in romantic light of sunset. 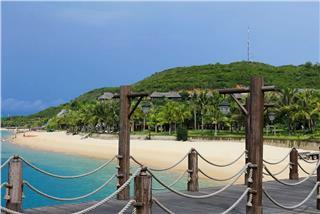 Ninh Chu Beach also has many hotels from luxury to budget, meeting the demand of many tourists. Taking a tour to vineyards in Ninh Thuan always creates attraction and interest to almost tourists. Many people feel delighted for the first time coming here, while others are lured into the lush green and cool space. Some people also wonder why such an extreme hot place can have the delicious fruit. 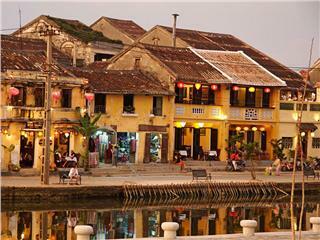 Famous vineyards in Ninh Thuan are Ba Moi, Thai An, and gardens along Dinh River. 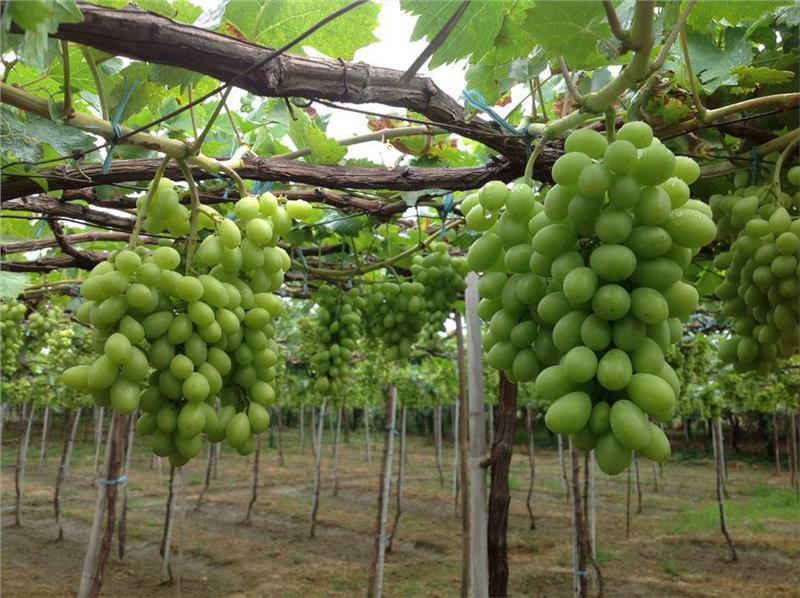 during tours in Ninh Thuan to Ba Moi Vineyard, visitors not just taste sweet grapes and grape molasses free, take photos, and listen to the introduction of the vineyard, but also enjoy homestay experience and parties under the grape tree grids. Along Provincial Road 702, travelers pass spectacular and poetic roads which lead to the coastline, or to deeper in crags, and towering mountains. Then, the scenery of villages, white immense salt fields appears amazingly. 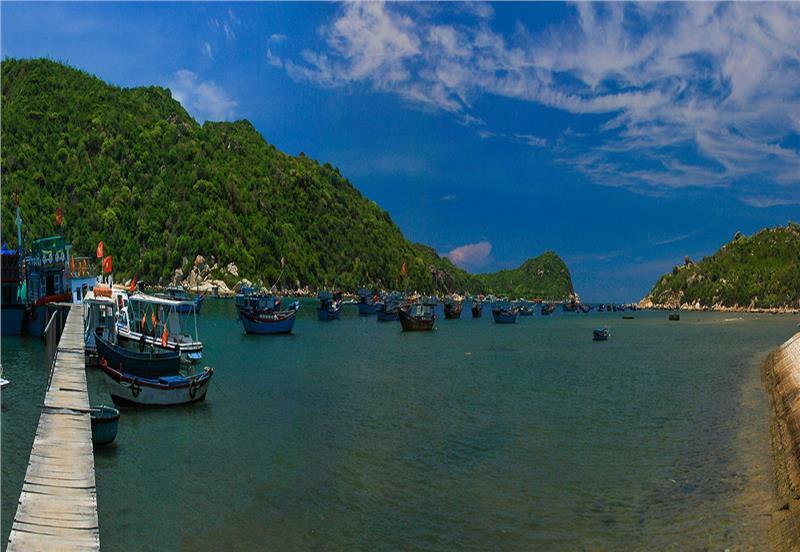 And, Vinh Hy Bay comes into view as a wonderful picture which puts traveler insight and attracts them. 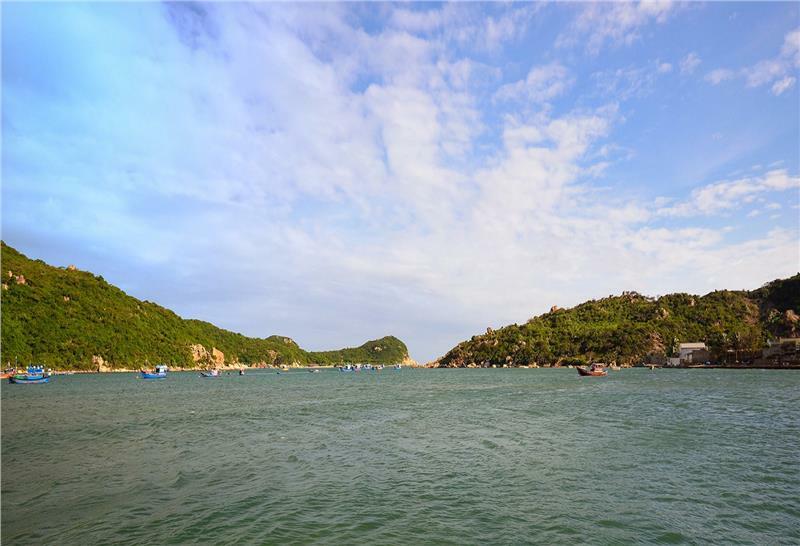 Once coming to Vinh Hy Bay, apart from taking part in scuba diving tours, travelers can explore the beach by wandering and taking stunning photos, dipping in cool and turquoise water of Ba Dien Beach, tasting delicious seafood, or joining windsurfing. In the Road 702 to Vinh Hy Bay, Hang Rai Cave is situated on the left of the first bridge in Thai An Hamlet, Vinh Hai Commune, about 35km from the city center. The cave is looking forwards to the exploration of travelers to discover and admire the stunning scenery here. The cave is portrayed by big blocks of stone piled on each other, creating an amazing scenery. Here is also the home to otter - that is the reason why the cave is called Hang Rai Cave or Otter Cave. 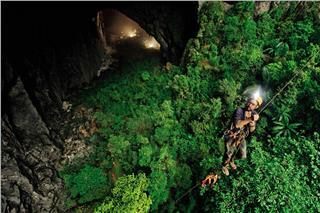 Otter Cave is suitable to sightseeing or fishing. 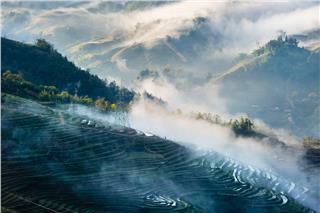 Many famous photographers come here to "hunt" the best scenery of dawn or moss season. With an area of over 700ha, sand dunes in Nam Cuong stretch endlessly. 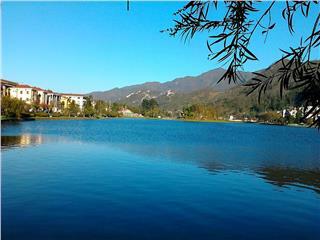 The most interesting thing in Nam Cuong is serene atmosphere. Surroundings are mountains, sea, and villages. 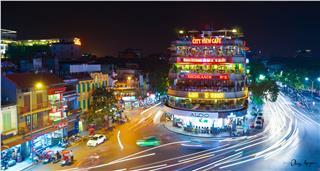 The best time to get around Nam Cuong is in early morning or late afternoon. 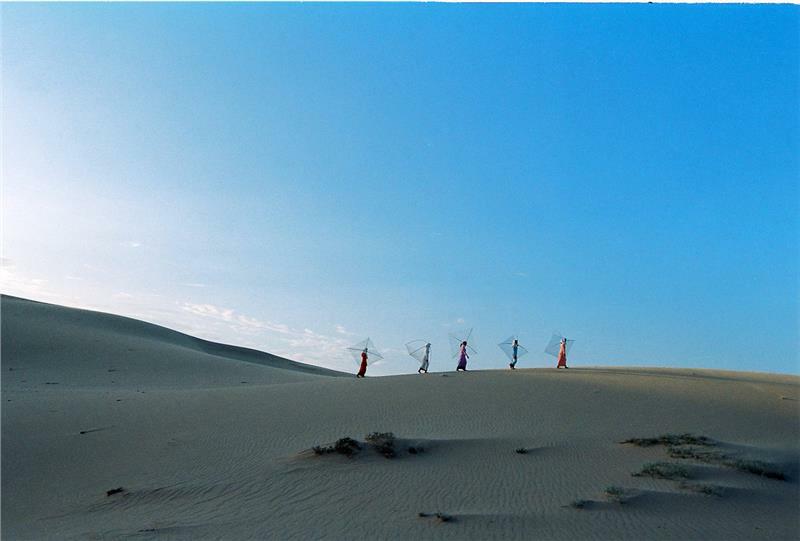 Sand sliding, walking on sand dunes, taking photos of sunset at sand dunes, and contemplating Cham ladies passing by are interesting experiences in Ninh Thuan tours. Located in Phuoc Dinh Commune in Thuan Nam District, about 45km from Phan Rang City to the south, Dinh Headland now is easily to approach by road. There is a coastal road of 106km put into operation. However, to reach the headland, tourists have to undergo the extreme hot weather, pass by sand dunes, and slopes. These harsh experiences make tourists feel tired. 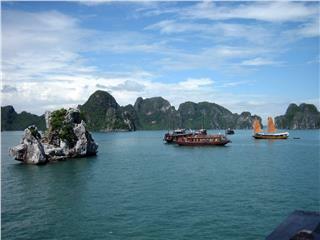 Once overcoming above difficulties, tourists will be paid with wonderful pristine and serene seascapes. At the foot the lighthouse, there are stunning beaches with white smooth sand fields, or gentle sand dunes along the mountainside, making tourists lured into their beauty. 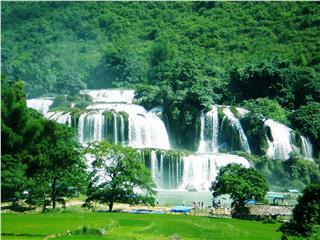 Chapor Waterfall is an ideal ecotourism spot for Vietnam holidays in summer. About 60km from the Phan Rang City center to the northwest, Chapor Waterfalls are bestowed by the nature with majestic and romantic scenes, captivating tourists from everywhere. 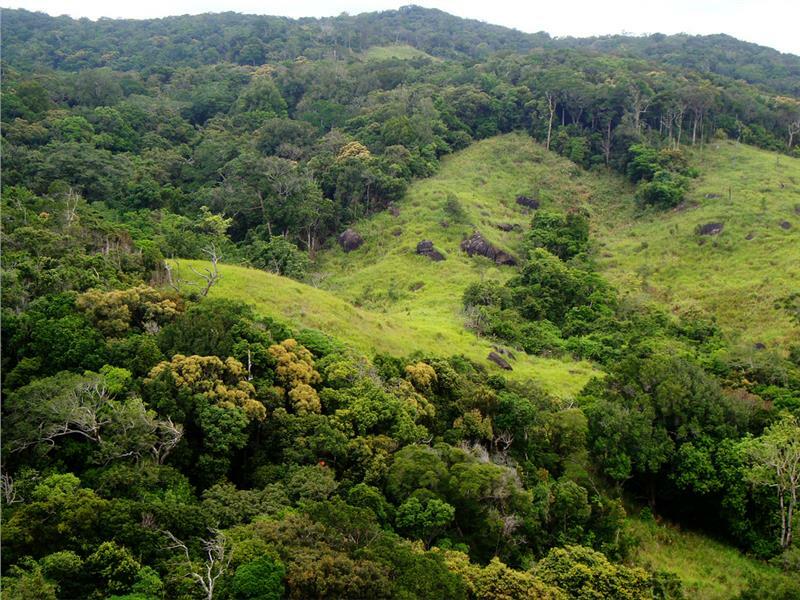 Coming to Chapor, tourists will have a chance to visit a lush and green primitive forest, conquer tough terrain, immerse in cool water stream, and listen to the rythm of the nature. 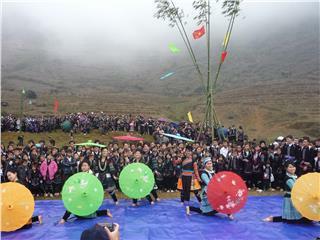 In addition, tourists are treated by locals with a special wine and admiring traditional music performance of Raglai ethnic people. 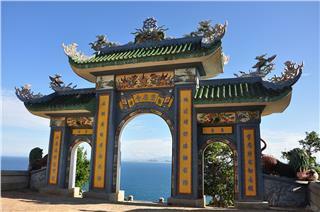 Hon Do is a new attraction in Ninh Thuan. From the city center to Vinh Hy Bay about 20km, in My Hiep Hamlet in Thanh Hai Commune (Ninh Hai District), traveling along a sand road will lead to Hon Do. 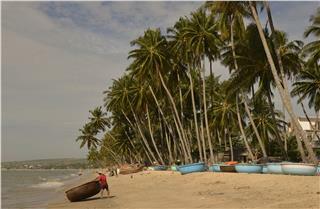 Coming here in the morning, the first thing puts tourists insight is the exciting life of local fishermen. Tourists can join to harvest fish with these locals. 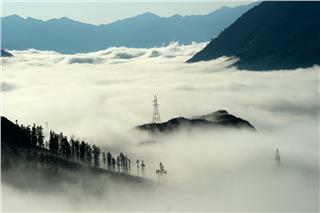 Then, do not miss to conquer the vast wide pine forests on high hills. Behind, it is a vast beautiful blue sea with gentle waves, and nice petrified coral reefs of several tens of meters. Besides, waves and wind here are quite strong, it is possible to enjoy parachuting, fishing, or camping overnight. Always hoping to provide travelers with the latest information about Vietnam travel, from new tourist sites to attractive promotions, AloTrip – a reputable travel company with the official website of AloTrip International Ltd., Co as AloTrip.com. 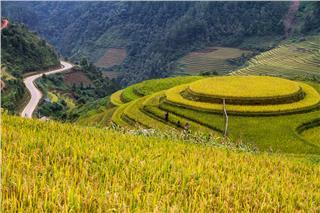 AloTrip is providing services and latest information about Vietnam tourism. 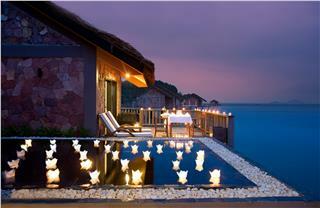 With attentive staff, customers will be provided with the best services to enjoy unforgettable holidays in Vietnam.